A $15,000 invoice from Cellebrite to the FBI at the time that the agency announced a third-party had enabled it to access the phone appeared to be the smoking gun corroborating an initial report from an Israeli news source, but the latest report suggests that the two are unrelated. 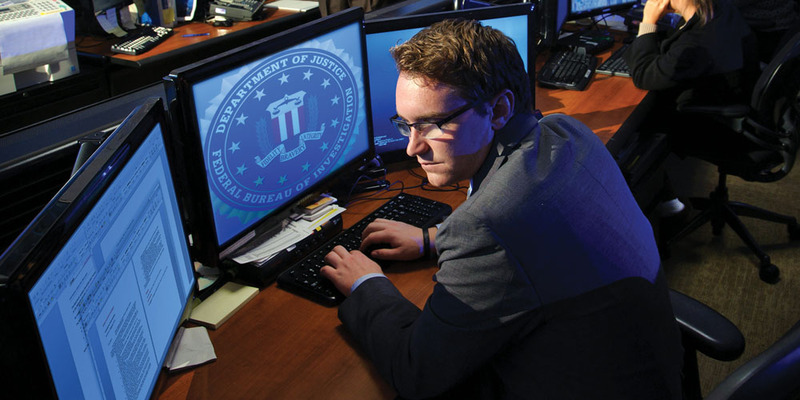 The FBI is known to have been a long-term client of Cellebrite, further corroborating initial reports. The WaPo report explains that while ‘white hat’ hackers report the vulnerabilities to the companies concerned so that they can be patched, and ‘black hat’ hackers exploit the vulnerabilities to create malware, the group here falls into a third category. Often considered ethically murky: researchers who sell flaws — for instance, to governments or to companies that make surveillance tools. This last group, dubbed “gray hats,” can be controversial. Critics say they might be helping governments spy on their own citizens. Their tools, however, might also be used to track terrorists or hack an adversary spying on the United States. USA Today separately reports that FBI director James Comey recently told law students at the Columbus School of Law that he didn’t view Apple as ‘a demon’ for standing up for user privacy, saying that trying to balance the conflicting demands of privacy and security was ‘the hardest problem I’ve encountered in my entire government career.’ This echoed an earlier comment he made during the Congressional hearing. The government’s withdraw from San Bernardino case, the director said, has allowed both sides to “take the temperature down” while allowing a broader public debate to continue. Comey said that he now supports Apple’s view that it should be the legislature, not the courts, who decide the issue.